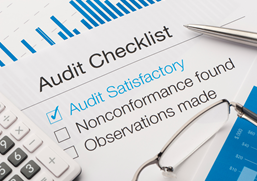 The Process of Annual Compliance is dealt with professionally and at a fair Price. David M Breen & Co can either prepare Monthly Accounts or train your staff to do so. Alternatively we can design a report that will generate a Weekly / Monthly trading summary giving you up to date results on how your business is performing.